Coaching Partner Practice - Take time to talk with a partner and discuss current practices using the Mentor Check-In Tool. We will come back together in 5 minutes. "Reflective questioning is a technique in which one person prepares and asks questions that are designed to provide opportunities for the respondent to explore his or her knowledge, skills, experiences, attitudes, beliefs and values." Debrief Circle Activity: What is the Importance of Reflective Questioning with New Teachers? PPfT Rubric - The importance of focusing on what the teacher has identified. 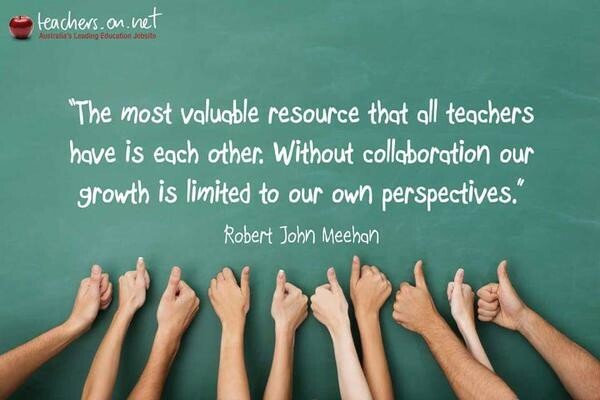 Peer Visits are important, as learning is a collaborative effort. Remember to ask about substitutes to cover your class while you participate in these visits.